In this session from the 2015 NSCA Coaches Conference, Mike Stone explains the reasons for developing periodized programs for strength-power athletes. Gain an understanding of how to develop evidence-based programs geared towards developing power. 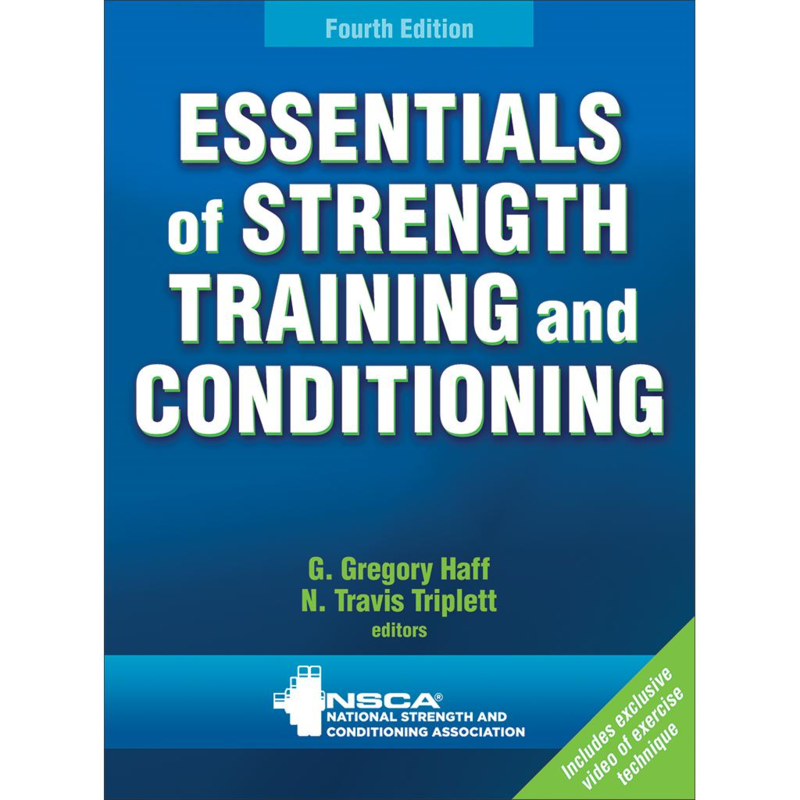 With exercises and drills, assessments, analysis, and programming, this book will elevate power and performance in all sports. 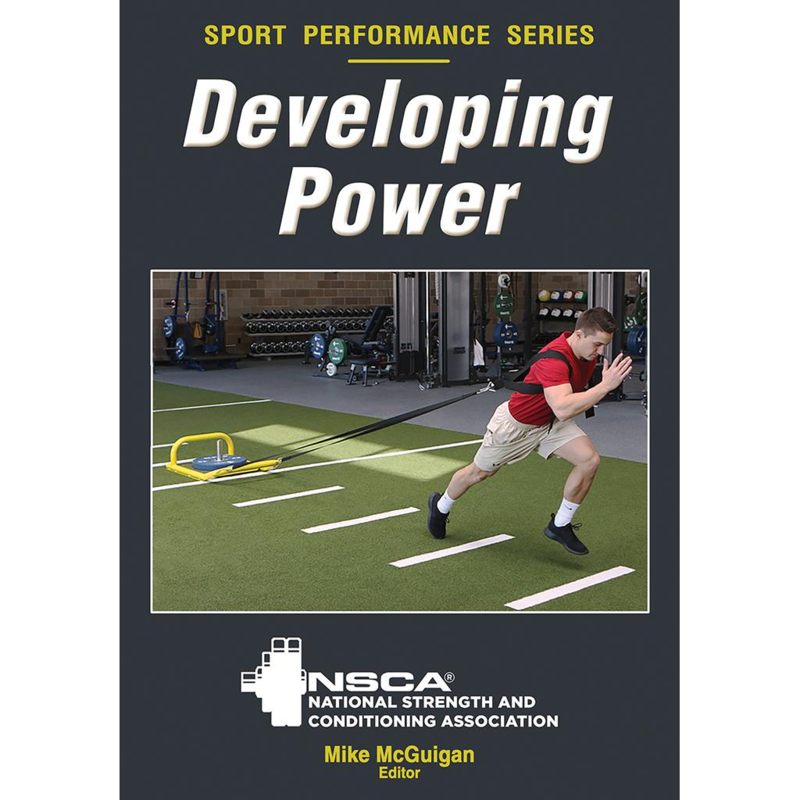 In Developing Power, you’ll find research-based recommendations from the world’s leading experts on power development. 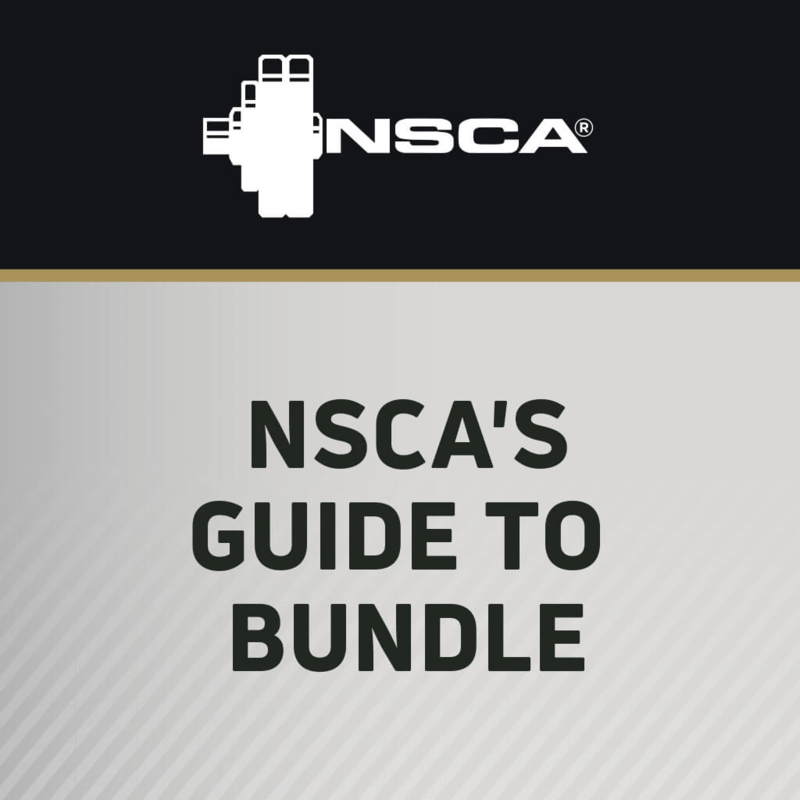 The expression of mechanical “muscle power” and the advanced training methodologies used to optimize it are explained by Duncan French in this session from the 2015 NSCA National Conference. By overviewing training strategies utilized with world-class athletes, this session links science with advanced training techniques designed to augment muscle power. Explore the developmental process of teaching an athlete how to perform a power clean. 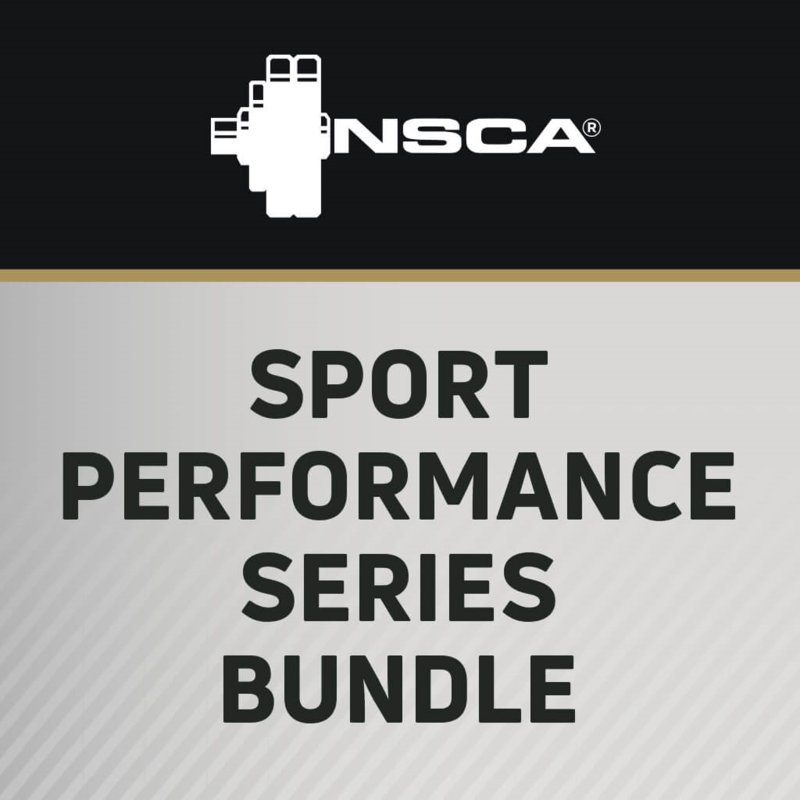 In this session from the 2015 NSCA National Conference, Joe Kenn demonstrates how to “slow cook” athletes to a fundamentally sound power clean through a process of implementing supplemental movements.